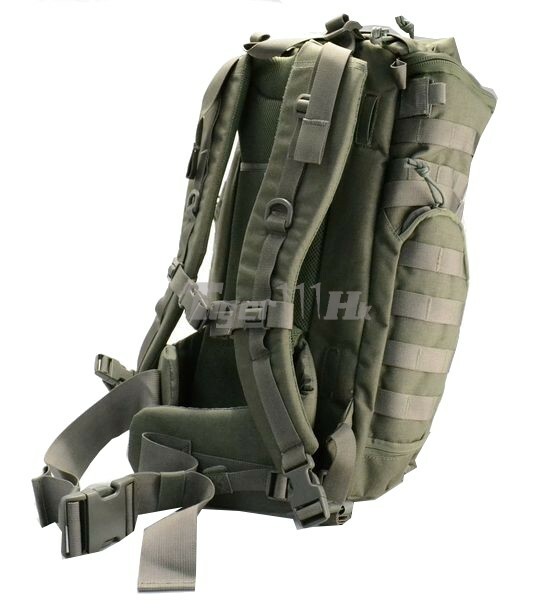 Eaiming prodced New Series 1000D CORDURA® Backpack and Pouches .November New Arrived ! 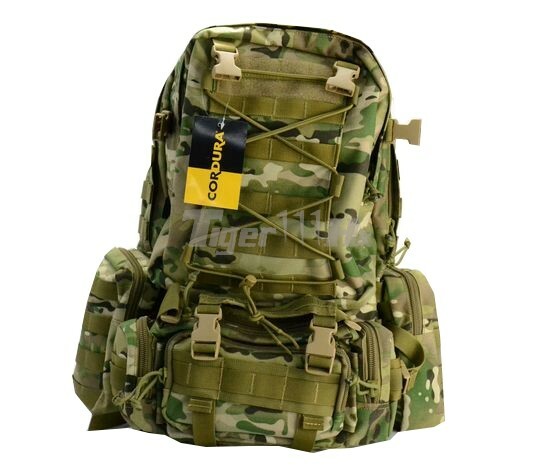 Eaiming Prduced 1000D CORDURA® Series Combat gear before November.At the same Many people great recommanded the Eaiming 1000DCORDURA® Combat Gear . 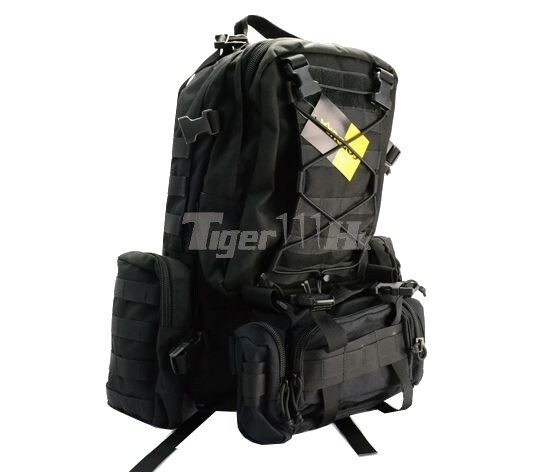 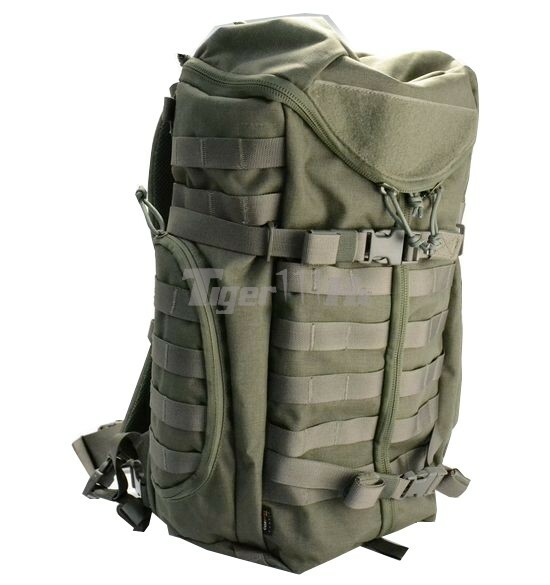 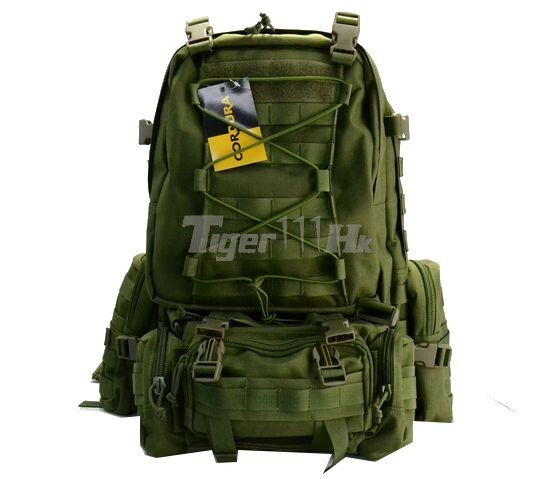 Large Size Backpack , suitable for hunting and airsofting . 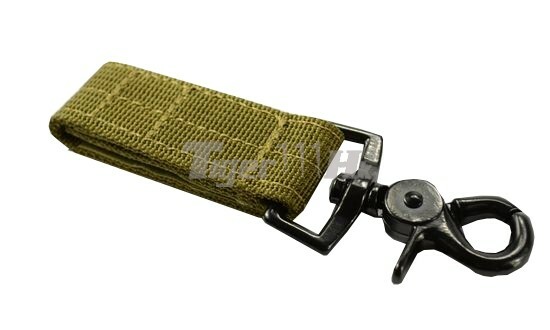 this items have 3 Color : Black , Dark Earth , Olive Drab . 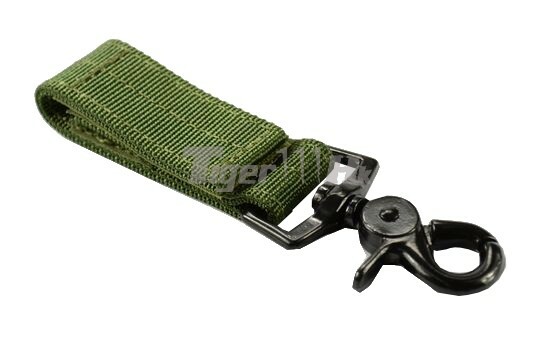 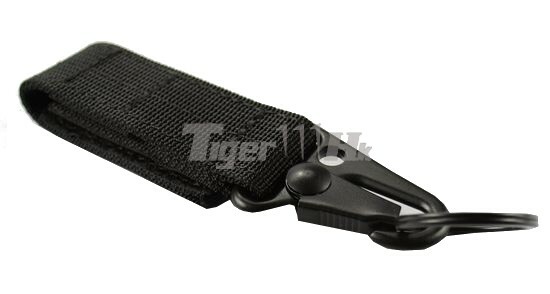 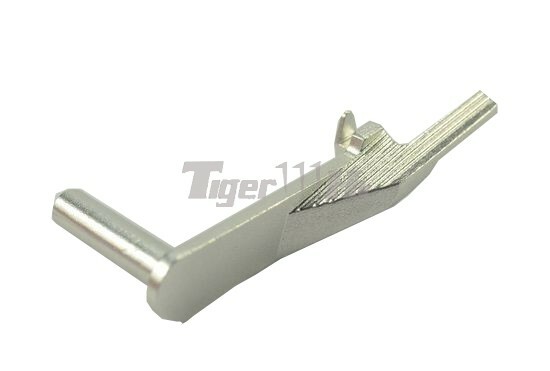 With Metal Hook for using on your Combat Gear. 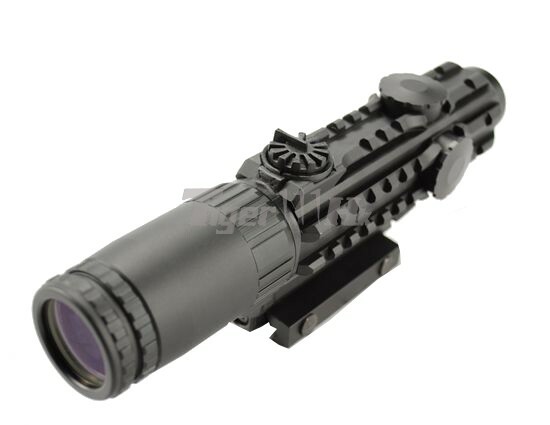 Designed with low magnification power for close-range combat oraccurate engaging of a target over a longer range. 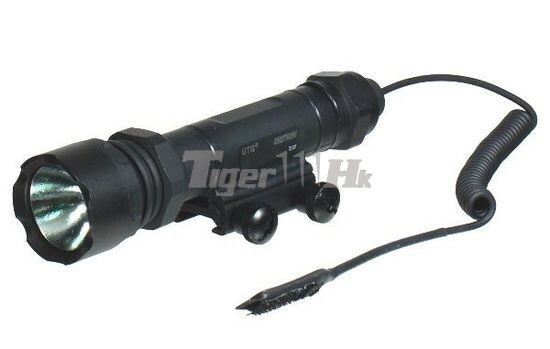 Weapon-mount and Handheld Tactical Xenon Flashlight. 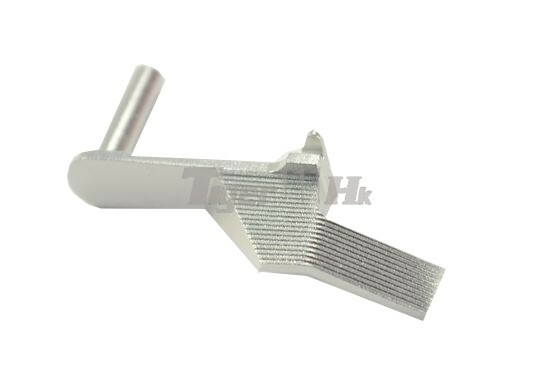 Fit for all 20mm rail. 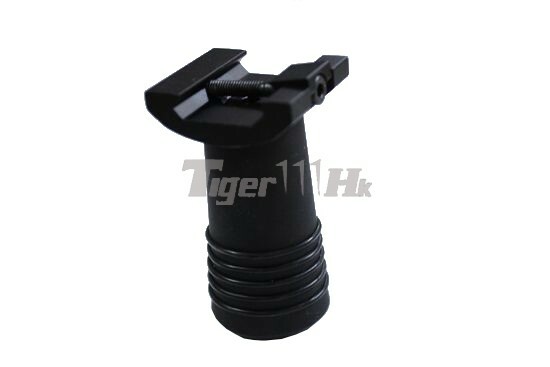 Element CNC 4140 Steel Slide Stop for marui Hi-capa series GBBPistol . 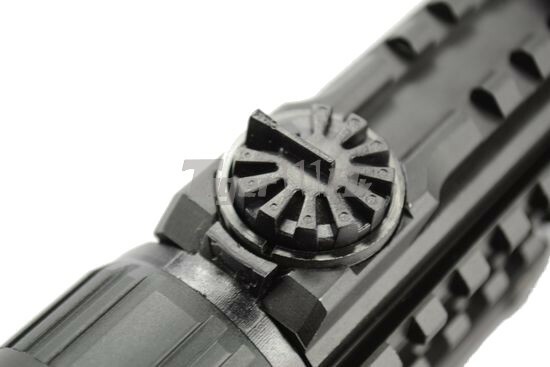 Many Hi-CAPA Fans can take it using in your Hi-CAPA 4.3/5.1 Pistol . 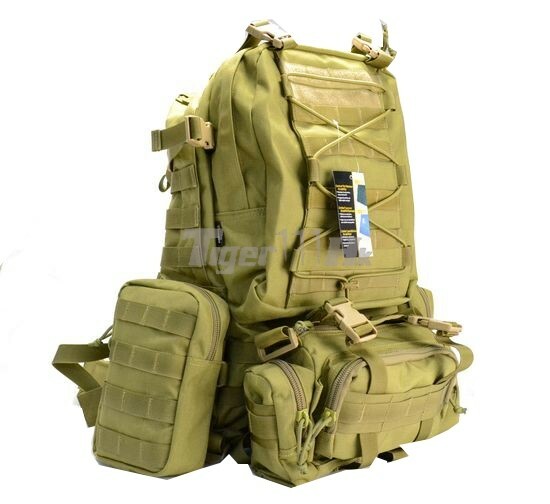 Anytime update folloeing us now .